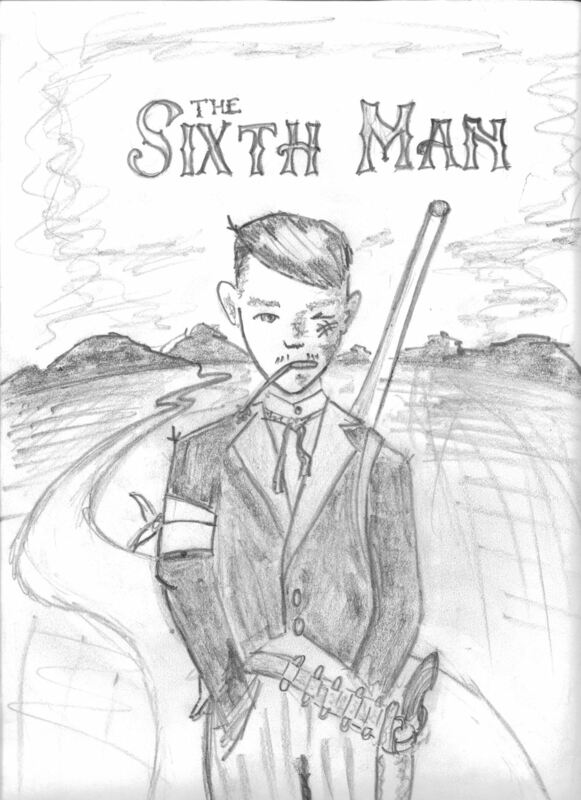 The Sixth Man, A historical fiction piece following the Dalton Gang of the old west. 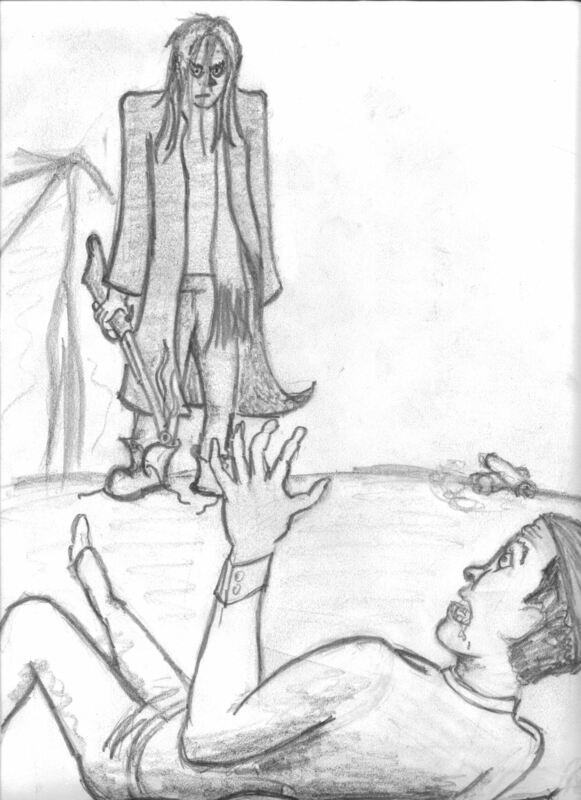 Story by Brandon Dalton, a descendant of the outlaw gang. This page is currently under construction. Look for updates in the blog, listen for brain storms in the podcast Stolen Data Tapes.